Plumbing problems like pipe leaks, running toilets, dripping faucets and blocked drains can lead to long-term issues if left unchecked. Worse things can happen when water temperatures freeze in cold climates, resulting in pipe bursts or other underlying conditions. Perform hot water tank inspection. Water heating systems play a big role in providing thermal comfort to house members. Doing a thorough inspection is important to ensure that each component properly coordinates with one another. One of the basic steps to perform this is to locate traces of rust, leakage or corrosion. Another aspect to check is the safety valve installed within the system. Do you notice signs of dripping? Keeping it in good condition can help save your water tank from reaching its breaking point. Your hot water tank‘s sacrificial anodes also require your attention. As the name implies, these components act as absorptive agents of corrosive elements that help safeguard the system. Consult the manufacturer’s manual to determine when to replace them. Check for potential pipe breakage. Occasional inspection is expected but when you notice unusual signs in your property during winter, it’s best to call a professional. Strange odours, low temperature and lack of running water are some common causes of frozen pipes. Whether your pipes are plastic or metal, both are vulnerable to freezing. While some states or suburbs do not experience the effect of cold weather, it may still present negative impacts on homeowners residing in temperate areas. As a solution, insulating your PVC or metal pipes may be effective as it can help protect its lifespan. PVC products may be flexible enough to adjust in the cold climate, but it’s a good decision to wrap them with insulation to help maintain their durability. A reliable plumber can accomplish the job to ensure proper fitting and installation. Be wary of clogged drains. Aside from checking your water heaters and pipes, your drainage also demands attention. Constantly throwing food particles into the drains runs the risk of clogging which can disrupt your household chores. It’s always recommended to use trash bins or containers for scraps rather than pour them down the drainage system. As a rule, keep your drains free from grease build-up and food residues to decrease the risk of blockage. Preventive actions are often overlooked due to unawareness. Plumbing problems seem to occur when some homeowners prioritise other aspects more than their plumbing systems. How can you benefit from businesses that provide plumbing services? They take ownership of your property. A good plumbing business values your property like you do. Whether the job requires deep excavation or just a simple drain cleaning, professional plumbers exert great effort to ensure that the process runs smoothly and accurately. Also, the alternative solutions they come up with highlights their readiness when something unforeseeable happens. They provide high-quality results. Expert plumbers give you the assurance of fast and reliable service. The efficiency of tools they are using helps to protect your belongings without causing disruption to house members. Whether they offer a fixed price or estimate, the cost may be worth it when you are satisfied with their work. They guarantee your safety. Good plumbers know that their customers’ safety is their highest priority. These professionals follow safety practices and procedures to help resolve the plumbing problems with ease. 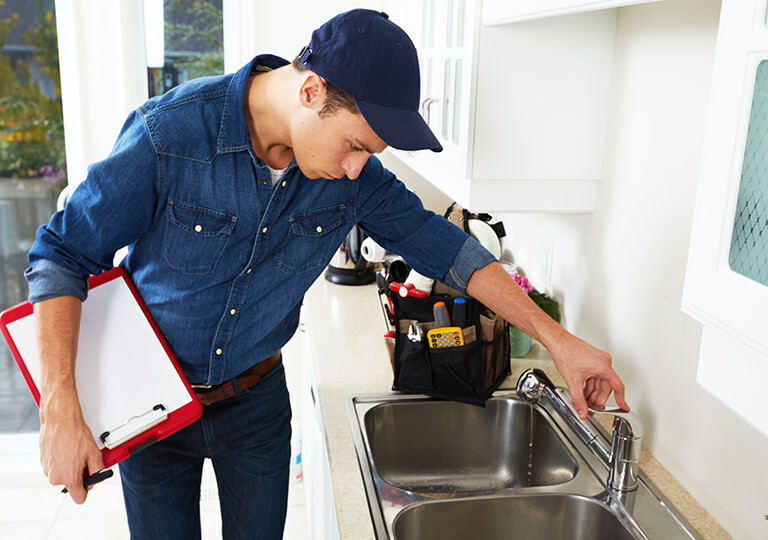 A reliable plumber is someone who is licensed, certified and experienced. Before choosing the best Tradie for the job, take time to verify their credentials and past projects to help you decide. 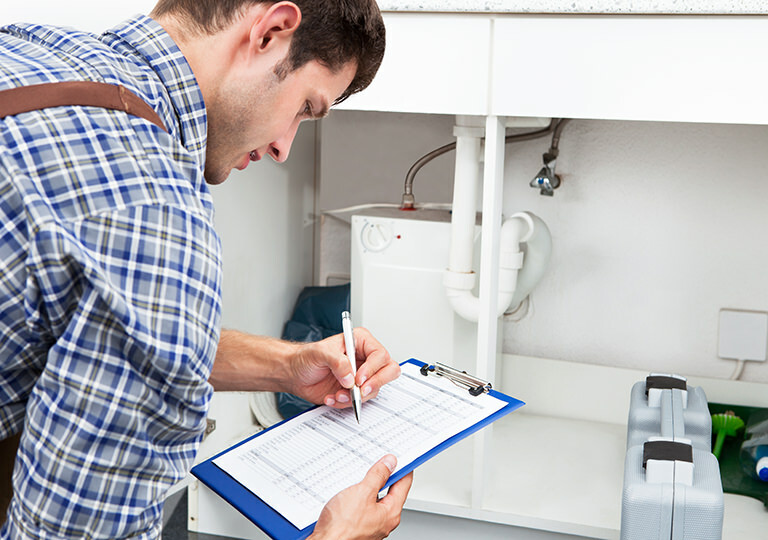 Are you looking to have your plumbing system checked? 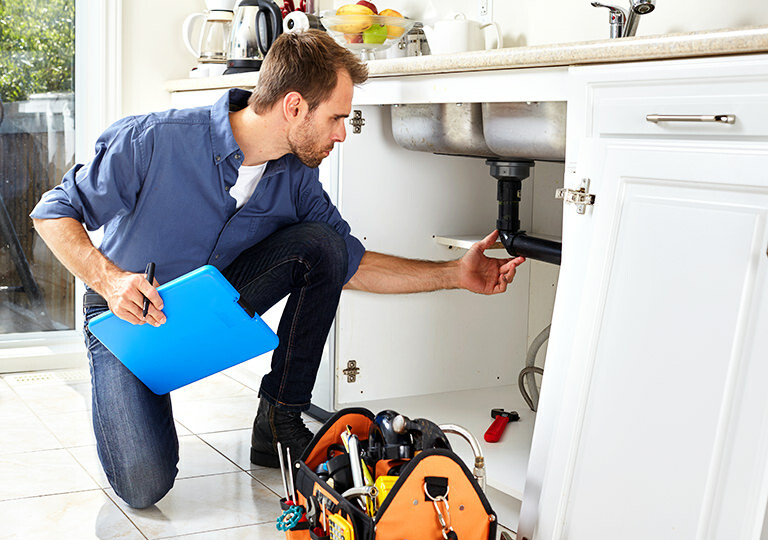 HIREtrades has a list of expert plumbers awaiting your request for free quotes.